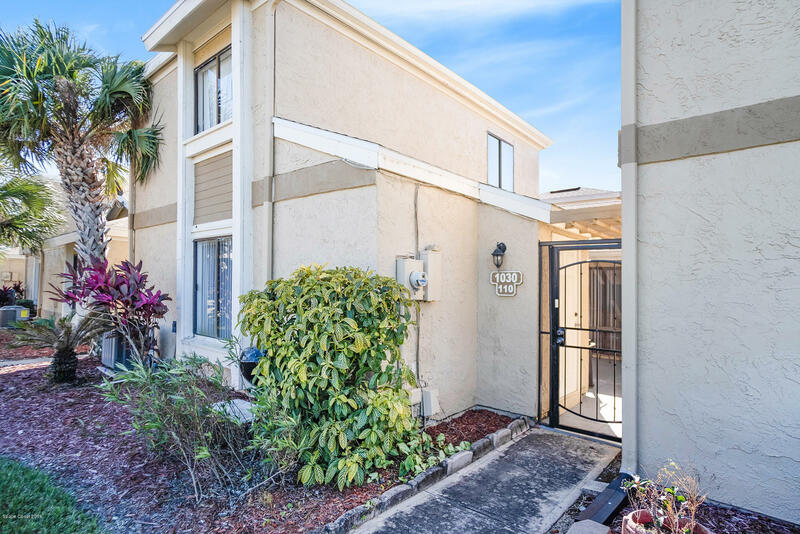 Come home to this conveniently located townhouse in Oakwood Villas. You will start with your cute private courtyard to your front door. Enter and see the large dining room and living room. The kitchen sports a 3-year old range and brand new dishwasher, and lots of cabinets you will not find in other units. The master bedroom and bath are on the first floor with 2 bedrooms and bath upstairs. The improvements include new roof 2018; new washer; a/c 2 yrs old; water heater 4 yrs old. This home has been lovingly maintained by the same owner for 20+ years! Come see it today!